CoreTech System Co., Ltd. (Moldex3D) has appointed Wilde Analysis Ltd as a value-added channel partner in the UK and Ireland. Adding Moldex3D products to Wilde’s portfolio further strengthens Wilde’s position in offering tailored analysis solutions to those involved in the plastic injection moulding sector. 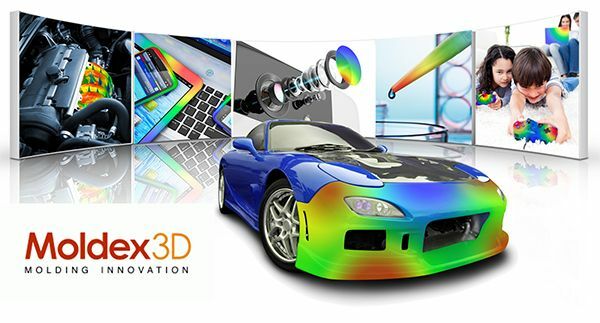 Moldex3D CAE analysis technology provides tools to simulate the widest application range of injection moulding processes to optimise product design and manufacturability. Companies worldwide use Moldex3D to help reduce the need for costly physical prototypes, avoid potential manufacturing defects and get innovative products to market faster.